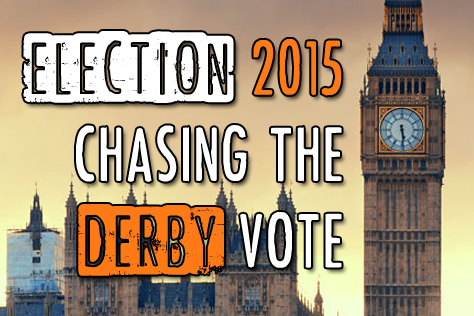 So apparently there’s a General Election next week (Thursday 7th May). People are saying it’s going to be the closest – therefore most exciting – in decades. The media report that various issues are of concern to the voter on the doorstep; the economy, the NHS, housing, immigration, pensions and welfare, the EU, taxation, HS2, the environment, etc. But here at BRATS, there’s only one issue that really concerns *us* and that’s roller derby. We flicked through the main parties’ manifestos online and were shocked to discover no mention of the sport in any of them. 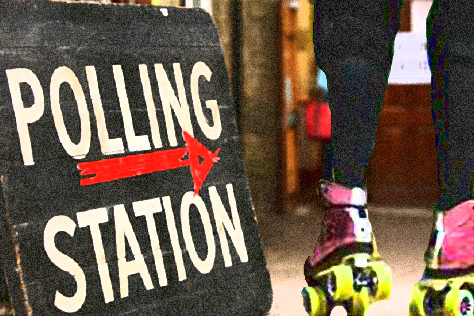 We can’t possibly vote unless we know what the candidates are going to do for roller derby. Our next step was pretty obvious. We’d have to ask them ourselves. 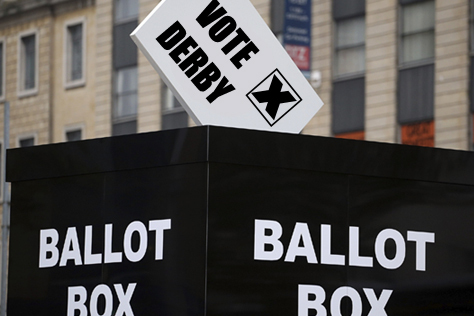 There are 650 constituencies in the general election, with a total of 3,971 candidates. We realised finding contact details for all of these would take us the rest of the year, by which time the election would be long over, so instead we decided to keep things local. 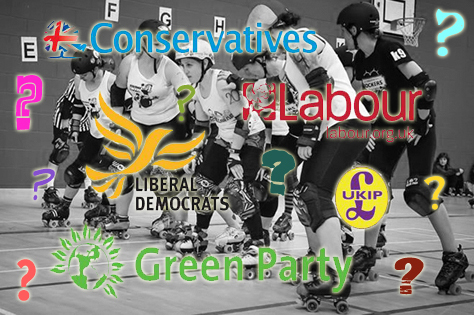 We teamed up with Bourne Bombshells fans group the BBCD [who are also running this article] to target those seats in Sussex with a roller derby presence; places that are home to leagues, current or former venues, known skaters and coaches, etc. 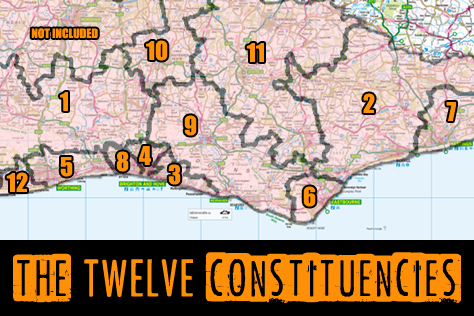 We settled on a total of twelve constituencies; all three in the Brighton & Hove unitary authority area, all five in the East Sussex county council area, plus four of the eight West Sussex seats. 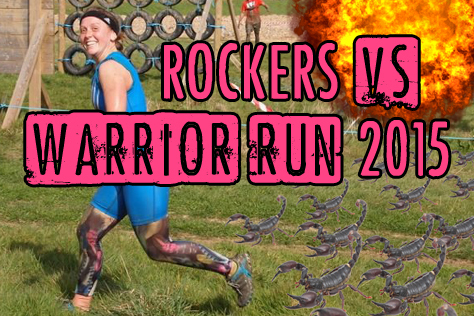 Although this means we haven’t covered the parts of West Sussex furthest from Brighton and Eastbourne (eg Chichester, Littlehampton, Horsham, Crawley), we do cover Worthing, Arundel and Mid Sussex – constituencies that include the county’s main open door derby venue in Haywards Heath, together with the site of the Rockers’ previous training/bouting venue in Shoreham.